It is exceptional as to how advanced mobile photography has become in recent times, a good smartphone also come with high pixel camera , and for smartphone makers to double down on their camera tech and make to make it further accessible, dual camera technology has become more and more popular. 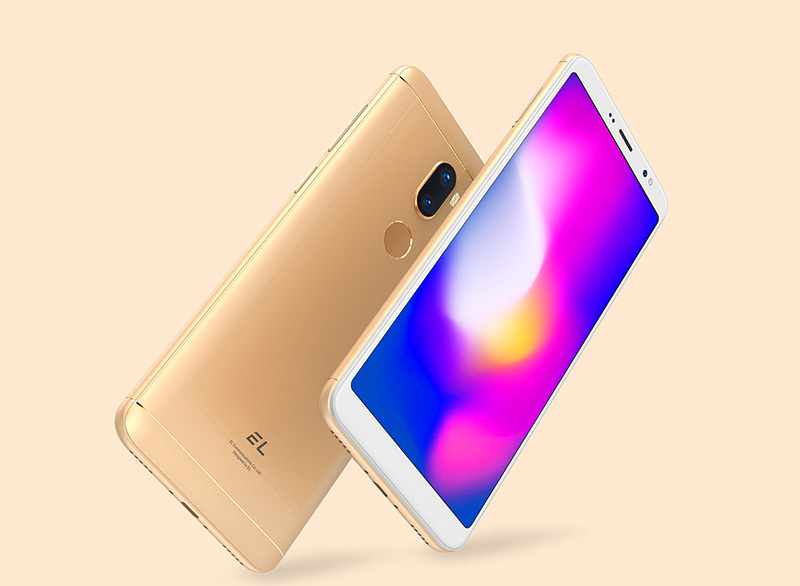 But a good dual camera also need more expensive price, so EL Mobile has released some dual camera smartphones for the peopele who have low budget. Here are six best EL Mobile dual camera smatphone with low budget price, let’s have a check! EL Mobile recently brought in their EL Y30 that shares more than its fair share of similarities with the Y10. EL Y30 boasts of a 13MP rear camera paired with 5MP second camera, Y30 can easily separate background from subject, creating beautiful bokeh effect. And the 13MP main camera can capture as many details as possible. Everyone can be photographer with Y30 in hand. EL Mobile has bumped up the selfie camera module, with 4P lens and 8MP resolution, selfie photos couldn’t be clearer on Y30. The optimized selfie system can make you look even more attractive than you already are. And you can invite more friends to join your thanks to the wide angle feature. Other than the impressive camera hardware, the EL Y30 also benefits from a very efficient Octa-Core 1.5GHz processor with 32GB,3GB RAM. Know more about EL Y30. The EL Y50 is one of the best budget phone in the list. The phone features a 8MP primary rear camera with 2MP secondary camera, capture the perfect moment, even under low-light conditions; Y50 has a wide angle 5MP front camera with soft light front LED flash so you can taker nicer selfies no matter when and where you are. With years of experience accumulated in photography algorithm, your selfies will be more stunning than ever. This specs are not the best in this list, but with its cheap price, can bring you a good experience. By the way, Y50 is powered by Quad-Core 1.3GHz processor with 8GB, 1GB RAM, support fingerprint sensor unlock and 2100mah battery. If you don’t have a high budget, this Y50 is a good choice. Know more about EL Y50. Except Y30, EL Mobile recently launched another flagship in India which succeeds the successful EL K20. The new handset comes with upgraded dual rear cameras where the second sensor is used for depth sensing. K20 uses two rear cameras, a 13MP main camera and a 5MP second camera, with F2.0 large aperture and super fast auto-focus, transforming every photo into a masterpiece; and features a wide angle 8MP front camera so you can add more friends into your selfies. With years of experience accumulated in photography algorithm, this front shooter will be your private fashion consultant and understands the beauty of you, surprisingly, even more then your self. The EL K20 is backed by Octa-Core 1.5GHz processor paired with up to 3GB RAM and 32GB storage. 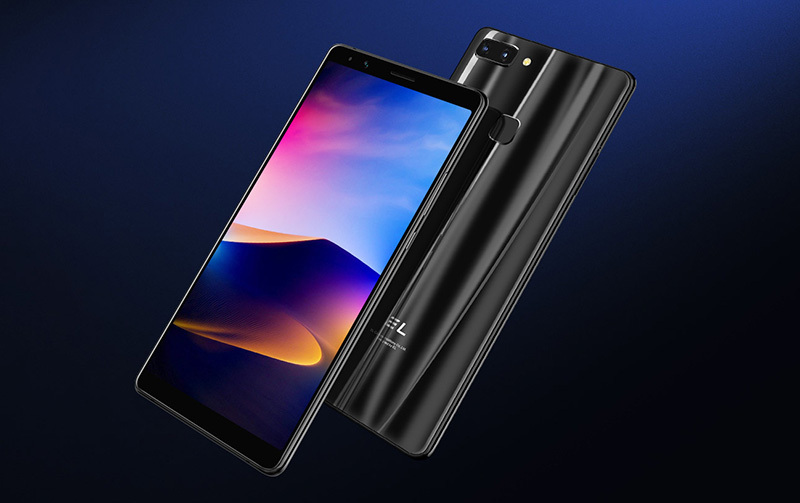 Other notable highlights include dual SIM dual VoLTE support, 5.7inch 18:9 full screen display, fingerprint sensor unlock and a massive 3000mAh battery. Know more about EL K20. EL Y50 was the phone to beat last year, at least when it came to camera performance. Naturally, its successor, the EL Y55 finds the top spot on this list. EL Y55 combines a 8MP and 2MP sensor with f/2.2 aperture for the rear camera. The sensor has 4P lens and it will help improve the lowlight photography. 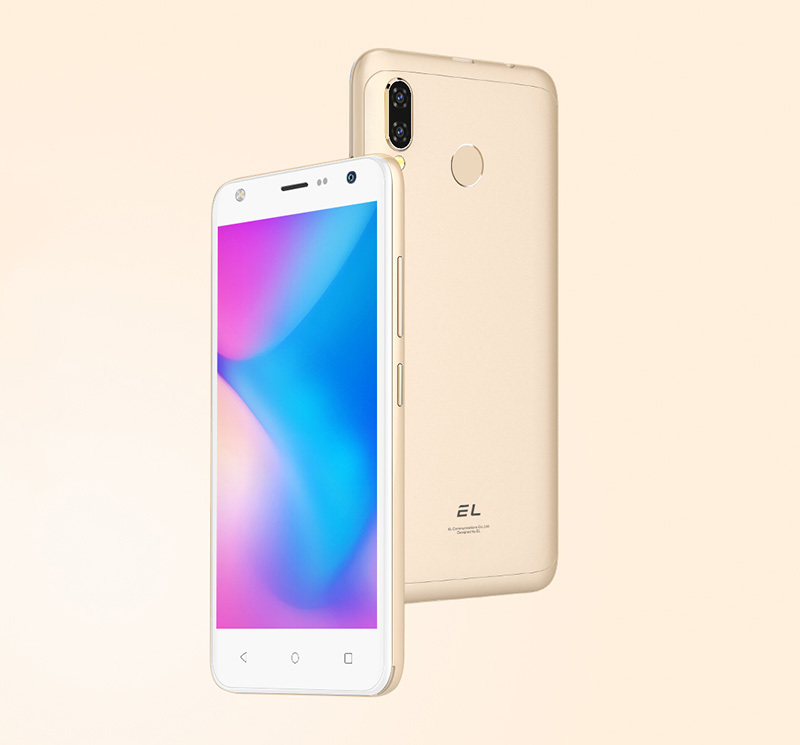 On the front camera, the EL Y55 has a 5MP selfie camera The EL Y55 has a lot more working in its favor including the stock Android Software, capable quad-core 1.3Ghz processor, and a 5.5 inch display. It is also worth mentioning here is that Trend for tech voted the EL Y55 as the best budget dual camera phone of 2018. Know more about EL Y55. 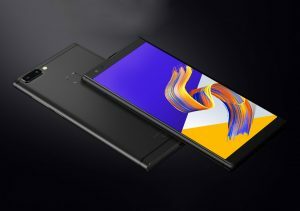 EL Y10 has been termed as EL’s Super smartphone for the year 2018 in more than one ways. One look at the competition (EL W45) and you realise why EL had to put its best foot forward. EL Mobile clung on to its sword by bringing the Dual camera setup in its flagship smartphone and it did work. If not for an overall performance, the EL Y10 certainly made waves based on its camera capabilities. The phone houses 8+2MP cameras at the back, with dual LED flash and F2.2 large aperture, making every photo sharper and brighter. But this phone’s most exciting thing is the 5.7 inch full screen dispaly, 3350mAh large battery, fingerprint sensor and face unlock. Know more about EL Y10. 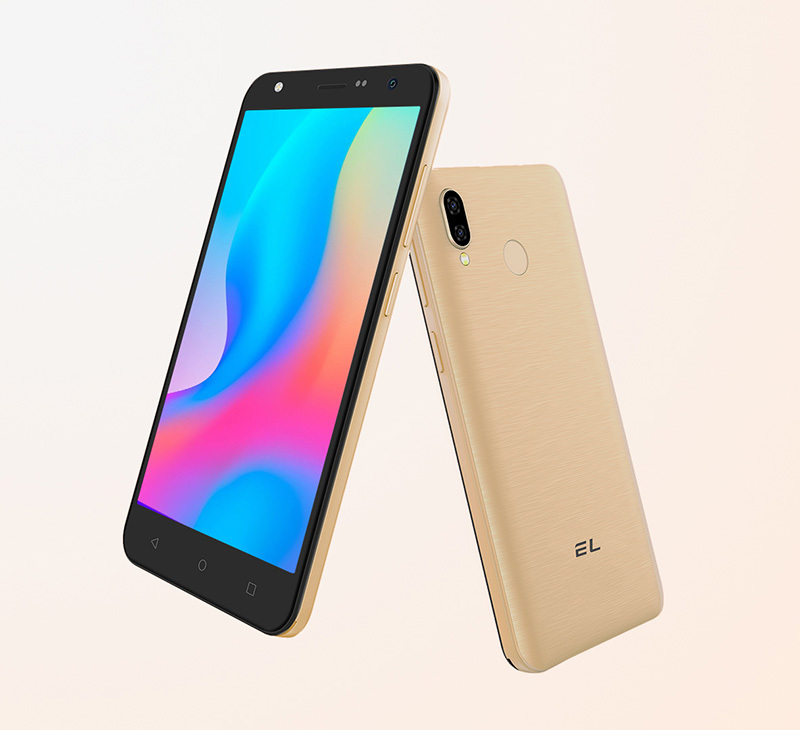 EL Mobile released its new one dual camera smartphone in 2019, a budget-friendly smartphone EL 6C. The new phone surprised people with a price less and a stunning dual camera. If you’re into photography but on a limited budget, this 6C is the one for you. Its camera has excellent performance in various lighting conditions. 6C boasts two rear cameras, a 5MP main camera and a 2MP secondary camera, with F2.2 large aperture and super fast auto-focus, transforming every photo into a masterpiece. Know more about EL 6C. Listed above is the best six EL camera smartphones we’ve picked out for you. Of course, there are many other camera smartphones in the EL Mobile, such EL W40, W45, if you want to know more about them, you can check EL Mobile smertphone list. 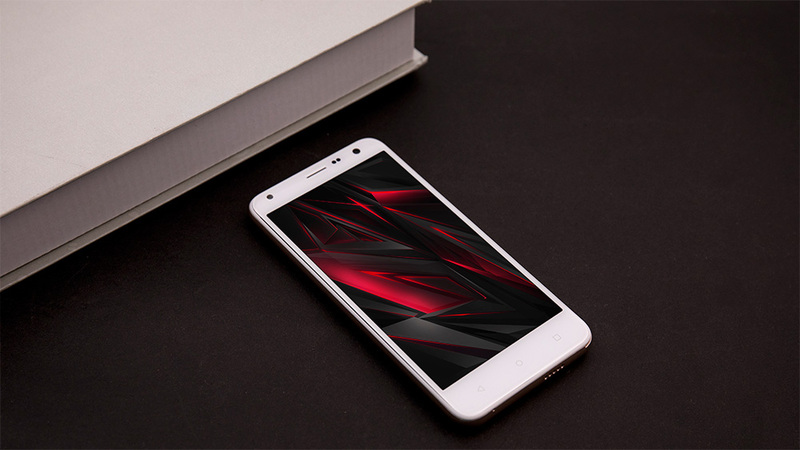 Previous PostEL S55 – designed to survive tough environmentsNext PostIs the EL 6P the best 6.18-inch notch screen budget phone?